Welcome 2015!! We have been waiting for you!! But before we start planning our next 365 days, let´s look back to 2014. What did we do? 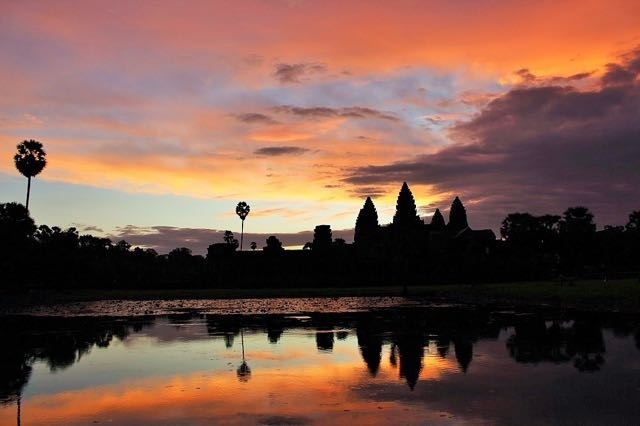 Which one was the Top travel destination of 2014? What were our best moments? Was backpacking around the word a worthy decision? Hits and misses from a journey that started from a dream and became our full-time job and lifestyle! I know everybody is doing this crappy thing of “2014 flashback”, and we are doing it too 🙂 There is no better way to close a year than electing the worst and best moments of your life. But instead of talking only about moments, we decided to tell our story by the top travel destinations we visited. A nice calendar that make us proud of our story and how far we went. Prepare yourself to discover our favourite places, learn some travel tips and laugh of our funny moments while backpacking around the word. Here it goes 2014 Love and Road Review, hope it will inspire to travel more and better in 2015! One of the epic farewell parties we had. Missing you guys! 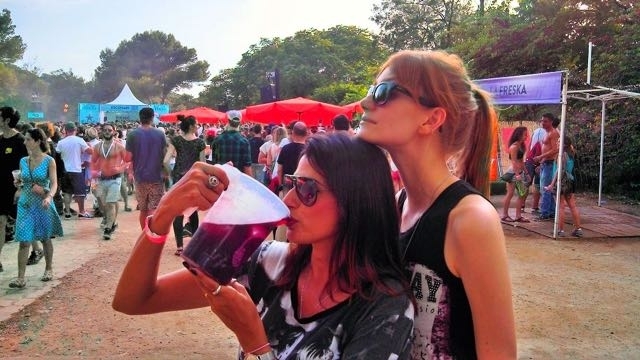 (but not missing the hangovers). Enjoying our last months at home. The hardest part is to prepare ourselves to leave what we love behind, specially our two cats! So for February we found a nice picture of Godard and Dandara having a nap. I feel relief that we had a good a time with them, because three months after we travelled we got the sad news that Godard passed away, my baby had a heart attack 🙁 Missing them a lot! We started selling all our things, from clothes to furniture, to shoes and car… Sales were going on online and we opened our house for two big Garage Sale! In those months we discovered that being minimalist and simple makes life easy and light. Love and Road started on 24th of April. Not easy to leave everything behind and start a new and unknown journey. But we did!! Looking back we have no regrets at all. Say goodbye to our family was the hardest part, on the other side the world welcomed us with open arms, sunny days and amazing experiences. 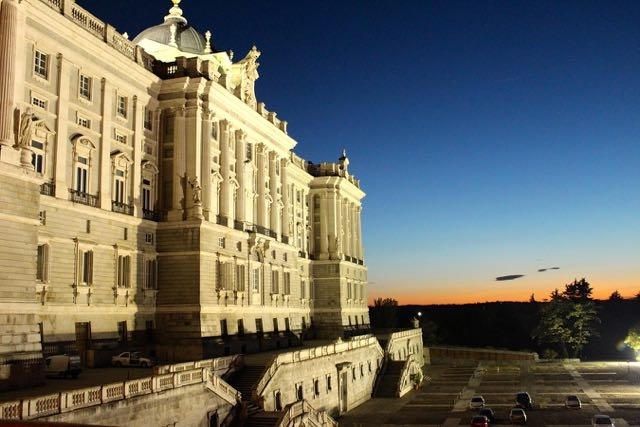 Our backpacking trip around the world started in Madrid and Toledo. Portugal was a great surprise. Busy days, great bars, nightlife and delicious food. :-). After Lisbon we discovered Porto, amazing city in the north of the country. There we learnt about Porto Wine, Harry Potter and Brazilian/Portuguese history. Train rides and stunning landscape! From Europe to Africa.. Love and Road stepped for the first time in Morocco. Tagine, couscous and snake enchanters in Marrakech. Amazing sea view with Jimi Hendrix and Game of Thrones memories in Essaouira. 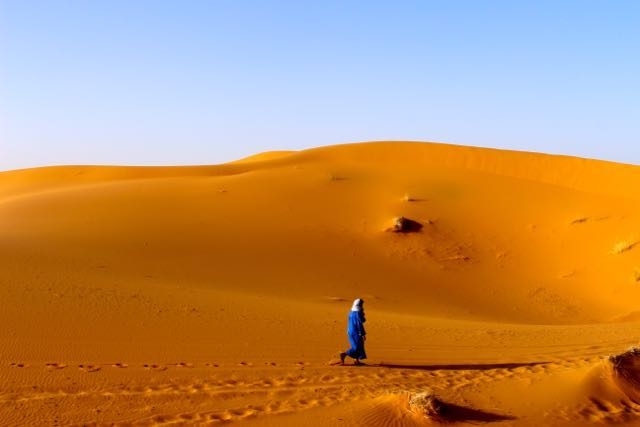 Street markets and tanneries in Fes, and an unforgettable night in the Sahara Desert. Twenty days in Morocco was a big adventure, we got lost in the middle of the country and had to deal with our first cultural shock. After 20 days in Morocco we arrived in Barcelona for summer season. What can I say??!! Partyyyyy time!!! Was hard to choose our top destination for June, so we have a draw! Cotê D’Azur during summer time!!! Sounds fancy, but actually wasn´t that expensive, especially for backpackers with an organized (and limited) budget like us. First some fashion inspiration in Milan (I love to look all the shops` windows and dress fancy for a few days). Meeting some great friends, boat party and our first international run. 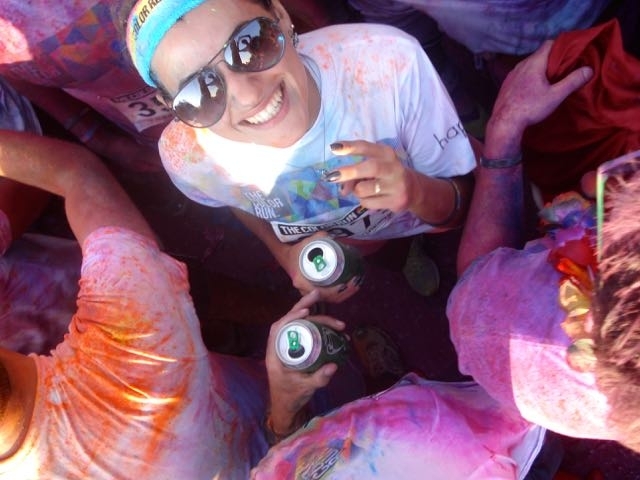 For the records we run 5km in one of the most fun and colorful competition in the world. Honorable Mention Destination 2014: Marina Di Pietrasanta – Tuscany, Italy during our Color Run. As already said, August was one of the busiest months of the year. Northern Italy just kept surprising us. 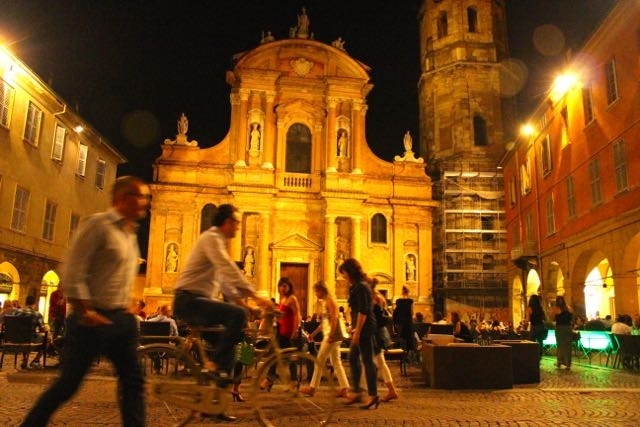 We spent 20 days in Reggio Emilia (almost nobody knows about Reggio, but we love it). Cheese, wine, simple people, food markets and fields. No doubt Reggio deserves a special award. To finish August in a great style here comes the top city we visited. Was just a day trip and we definitely need to come back! Welcome home (our heart home)! This year was the third time we visit Turkey, and Istanbul feels like our home already. We love it so much that this time we spent a month there. After a crazy August we needed a quiet place to work and focus on the blog. 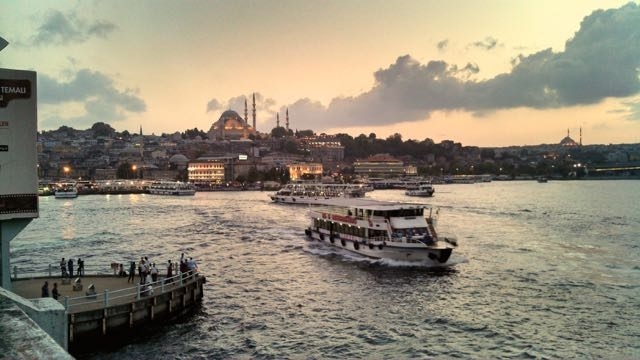 Istanbul is such an amazing city that we wrote two blog posts about it! Ahhh, in Istanbul we run our second international competition – 7km! The winter was arriving and before we leave the old continent we did a bus adventure around Turkey countryside. I totally recommend you to do the same! We explored Izmir, Ephesus, Pamukkale and Cappadocia. We walked in the same street Cleopatra did, we visited Virgin Mary´s house and flew in a hot air balloon… Experiences and feeling that are beyond explanation. 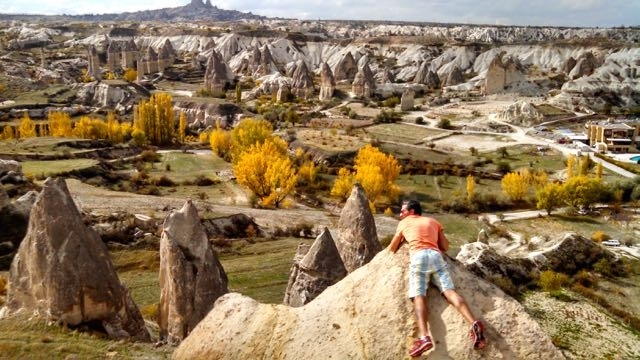 Cappadocia is our top destination for October, but it´s also the scariest moment on our trip so far. 🙁 After one day riding a scooter around the mountains of Cappadocia we didn´t realized the weather was so cold and Rob got a hypothermia… OMG!! He couldn’t stop shaking, blue hands and lips… Thanks God some people from a restaurant helped us! We never being so far from home! We were in Southeast Asia for the first time. How exciting is that?! New culture, new people, new life and a bunch of new friends. Chiang Mai was our home for almost a month. Time to work hard again!!! November was a big month for Love and Road. The blog was re-designed, new logo, new colors and we earned our first income from the website! Uhuuuuuu… We earned $ 6,60 from affiliated links and bought some beers to celebrate! 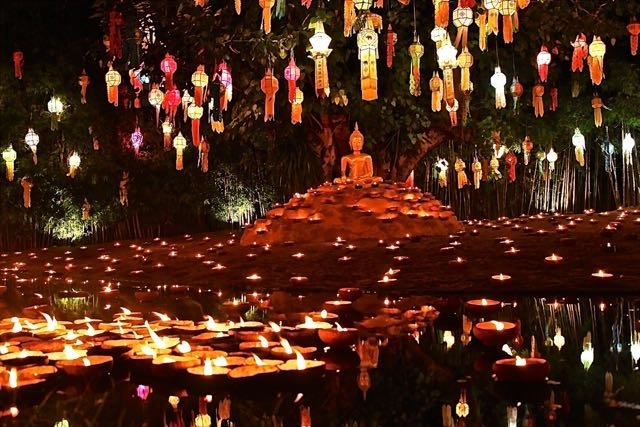 Chiang Mai has a special place in our heart, we met awesome people and learned a lot there. After Cambodia we started an intense relationship with Bangkok. The Thai capital is too big, too busy and too bold. 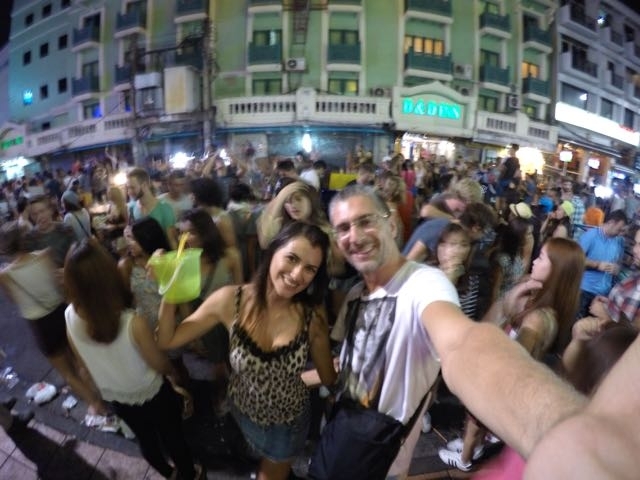 That´s why we love it and hate at the same time… So to finish our Love and Road 2014 Review and welcome 2015, nothing better than a picture of us having fun at Khao San Road, Bangkok´s infamous street. Hope you enjoyed travelling the world with us! Backpacking through Europe and Asia was not only fun, we had some tough moments, situations that made us thinking about the life we choose and where it´s taking us. However, when the problems go away, and when we wake up in a new destination, we feel sure about our choices. Wish you all an amazing 2015. That on the next 365 days you can work hard for your dream, that you can achieve your goals with happiness and love. Wish you more travels, more laughs, more unique and special moments. Thanks for being with us for the past year and for follow our journey. How about you? What are the highlights of your year? Would love to hear about your special moment, story or destination in 2014! Looks like you guys had an awesome 2014 overall. Too bad about the hypothermia, but l am glad he recovered. I hope to get to a few of these places this year, like Portugal and Morocco. I like the way you put a new twist on the flashback posts. I decided not to do it as well, still. It sure how to recap it. Have a great year ahead!!! It`s really nice to look back and “revisit” all the places gives you a good feeling of accomplishment. Wow! What an impressive year, guys: from South America to Southeast Asia!!! Wishing you an even more adventurous year for 2015! A wonderful 2015 to all of us!!!! We`ll be around Europe on next summer so the chances to meet are high!!!!! Hi guys, looks like you really had an amazing first year on the road! We’re happy to keep up on your adventures and wish you all the best for 2015! Thanks for stopping by Marc! Wish you two a lovely 2015, full of happiness, travels and love! What an incredible year! I loved reading all your Istanbul posts, as that’s where I’ve spent a lot of time this year as well. Actually – we visited the exact same countries this year except Brazil (although I visited many years ago)! Can’t wait to keep following your journey. Thanks for following our journey! So nice that we travelled through the same countries… which is your favorite? I’d have to say Turkey or Cambodia, although I loved them all! What an amazing, globe trotter of a year for you two! Some amazing pics in that lot. 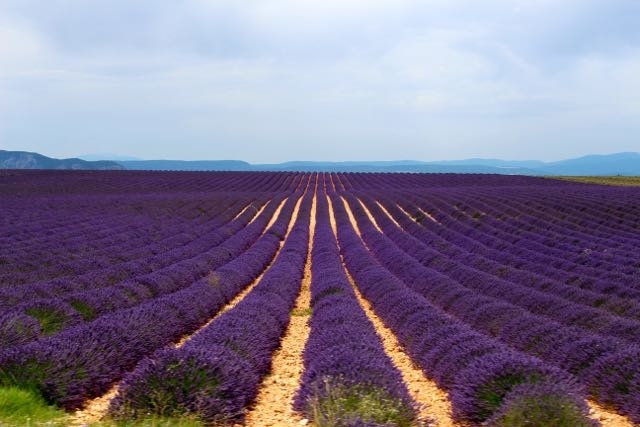 If you go to Morocco or Turkey send us an email, we gathered some nice information from there! What an amazing journey you both have! Some great adventures! We loved Thailand, the people and especially the food! Visiting Vietnam in November so will be neat to compare the two countries. Safe travels! We are in love with Thailand too! And our plans are to explore Vietnam next year!! Enjoy our trip, be happy and safe!